do you ever wake up grumpy? before 9 in the morning. 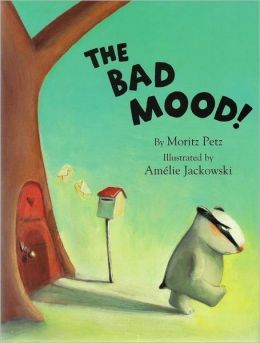 image: The Bad Mood by Moritz Petz, a go-to book in our house.